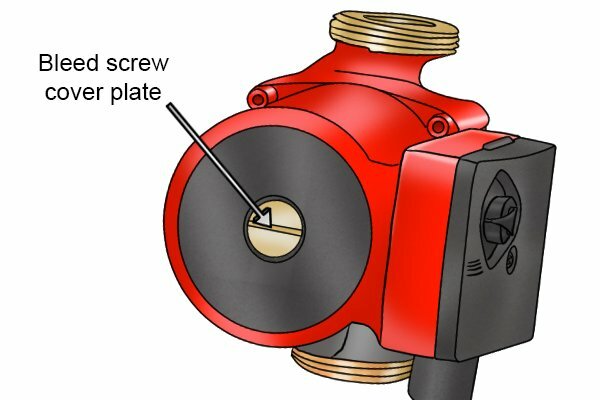 What is a boiler pump multitool used for? What is a boiler pump multitool? 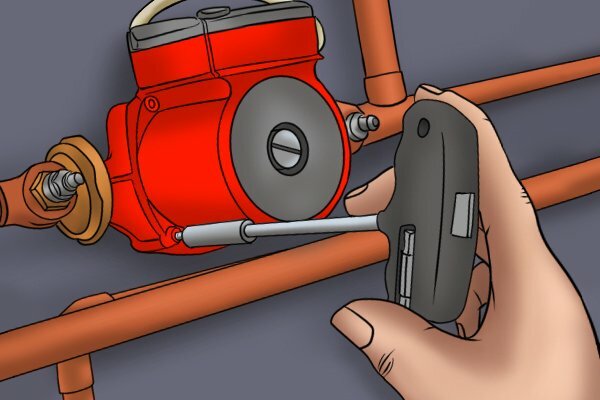 How does a boiler pump multitool work? 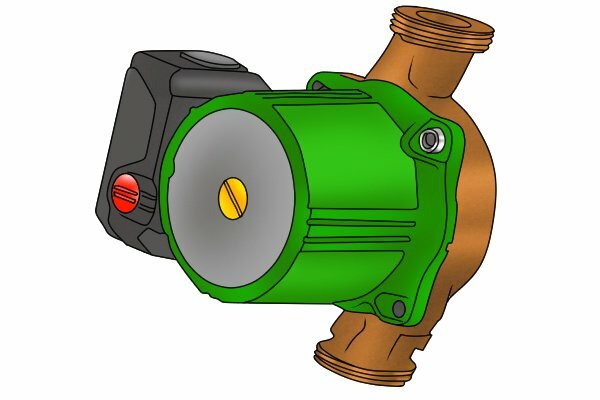 What are the parts of a boiler pump multitool? What is a boiler pump multitool made of? Why choose a boiler pump multitool? Are replacement parts available for boiler pump multitools? 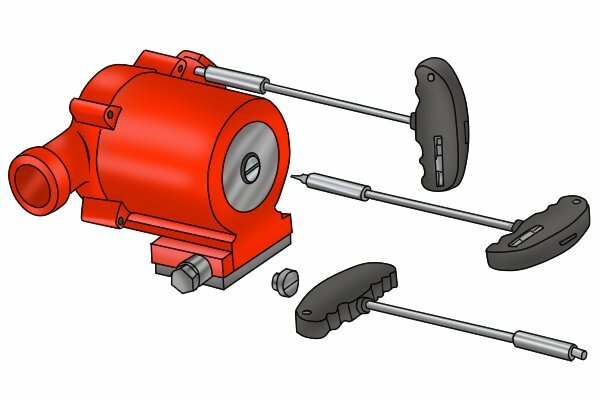 A boiler pump multitool is used for tightening and loosening the different sized screws in a boiler pump. You'll find yourself using a multitool if you're looking to find out what has caused your boiler pump to malfunction or stop working. 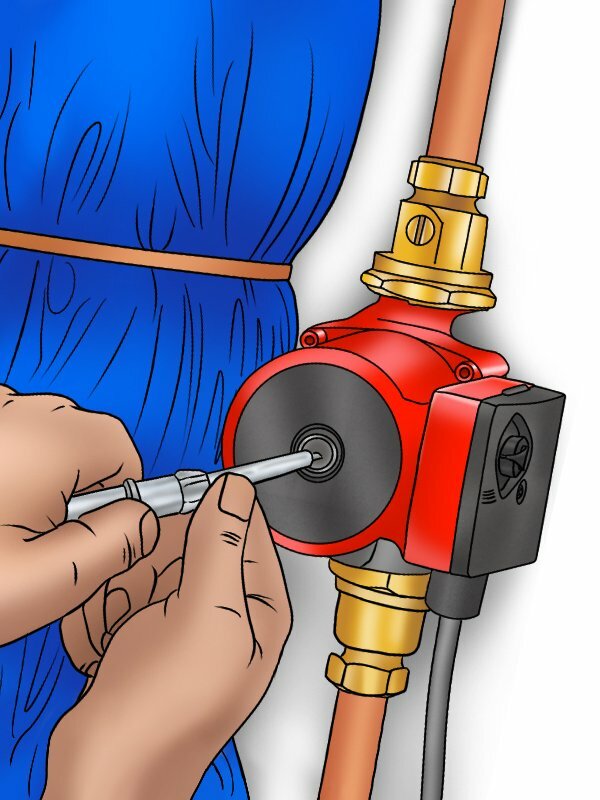 You'll also need to use a multitool to perform repairs or conduct routine maintenance tasks on your boiler pump, such as bleeding air out of the system. 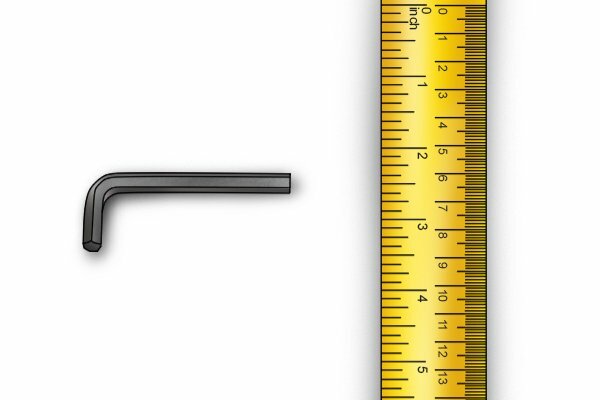 The 4mm (5/32"), 5mm (13/64") and 6mm (15/64") allen key bits of the multitool will mainly be used for removing the retaining bolts in the boiler pump head. The retaining bolts are the grub screws that keep the boiler pump head attached to the main part of the pump. They also hold the impellor in place. The impellor is the part of the pump that spins and makes hot water circulate around your central heating system. 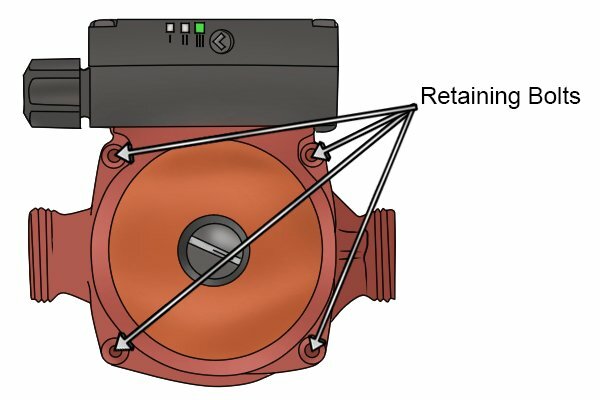 There may be four or two retaining bolts, depending on the make of your pump. 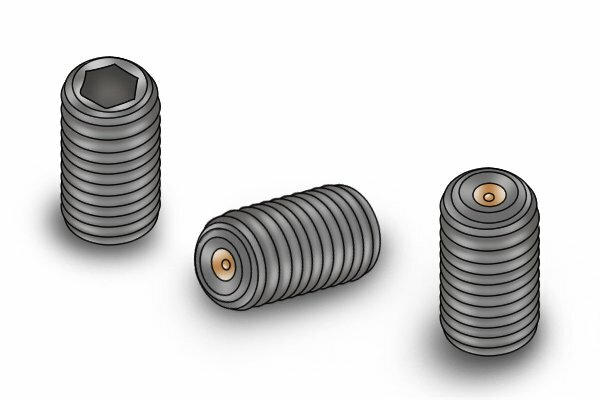 A grub screw is a type of screw with no 'head' - rather than having a dome shaped top, they are flat and tend to have a hexagonal shape indented into them so that they can be turned by an allen key. 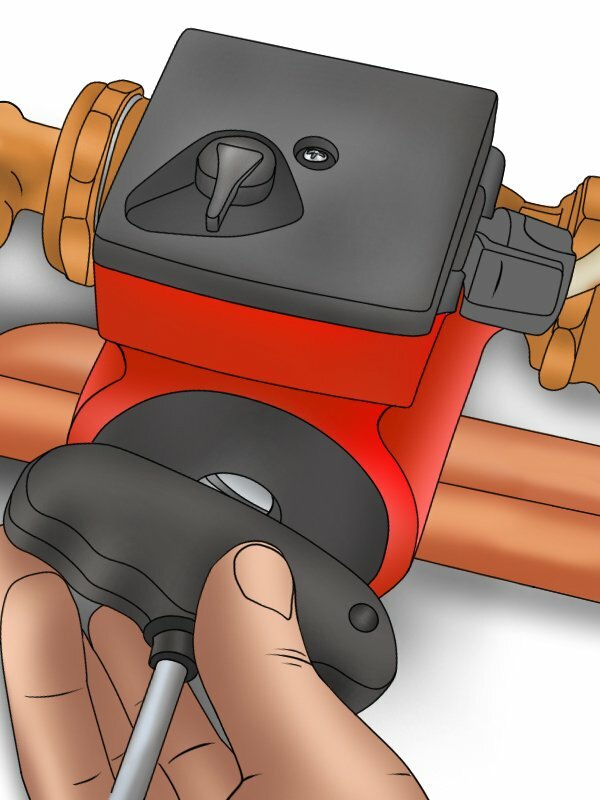 Removing the retaining screws will allow you access to the inside of your boiler pump. When removing these screws, you will only need to use one size of bit. The screws do not come in any other sizes other than 4mm (5/32"), 5mm (13/64") or 6mm (15/64"), so trial and error will very quickly let you know which is the right bit for the job! 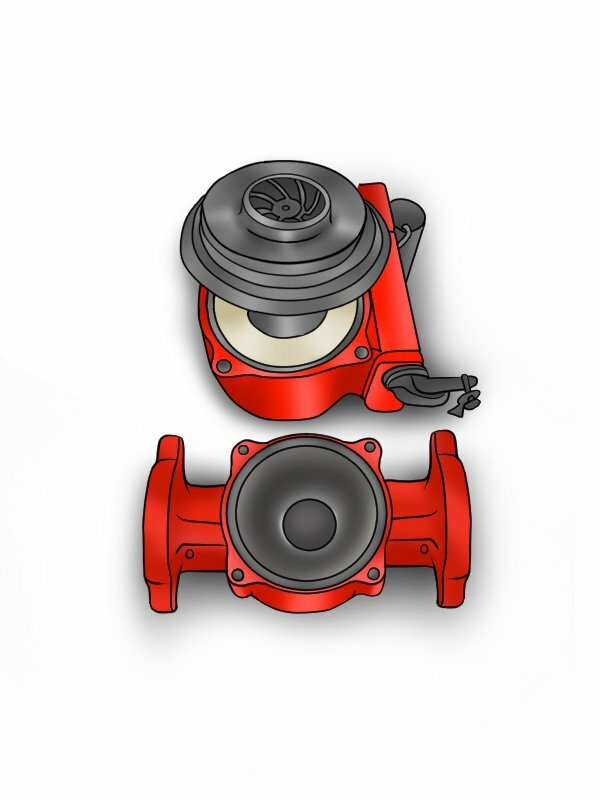 Bleed screw cover plates can be found in the centre of the hot water pump and can be opened to allow trapped air to escape from the pump mechanism. Using the wide, flat bit at the top of the multitool, you will be able to loosen this cover plate and tighten it back up again. 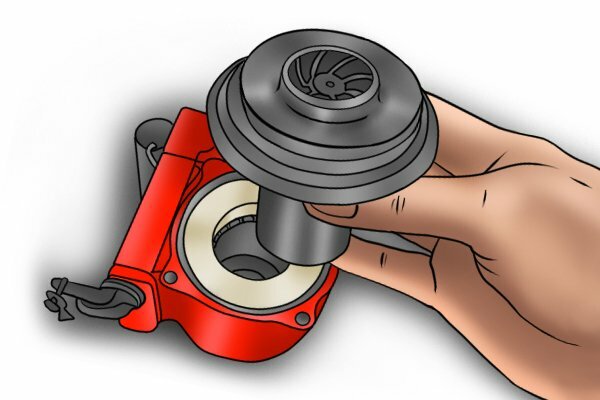 You can also use the multitool to check if your impellor is stuck, jammed or catching on the pump housing by turning the rotor crank using the 4mm (5/32") flat head screwdriver bit.